Robert is a highly skilled Business to Business marketing director with over 13 years interim and part time experience. A believer in the “if you cannot measure the improvement it doesn’t exist” approach to marketing; completely focused, pragmatic and practical. 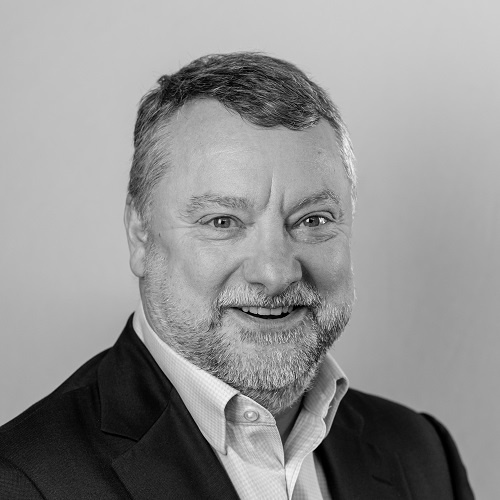 Energetic, friendly and culturally adept, Robert has substantial European and international experience and is able to engage with the whole business, not just the marketing function. With a good strategic and operational marketing balance, Robert is always happy to roll up his sleeves and get stuck in. Marketing Centre Marketing Director of the year 2014. Built a marketing team and installed a marketing automation system that developed a $100m qualified annual pipeline at 40:1 ROI. A technology start up . Developed a new product, managed initial sales to lead customers. A technology start up . Branded and positioned the technology. Built sales to first customers. Managed a global marketing team of 150 with a substantial budget. Increased market share from 14% to 43% in 2 years. Build channel programme addressing 100,000 resellers and a technical hotline handling 400,00 support incidents per quarter. Grew business 4 fold, established international markets in 6 countries.